Welcome to style and comfort in the heart of Koreatown. 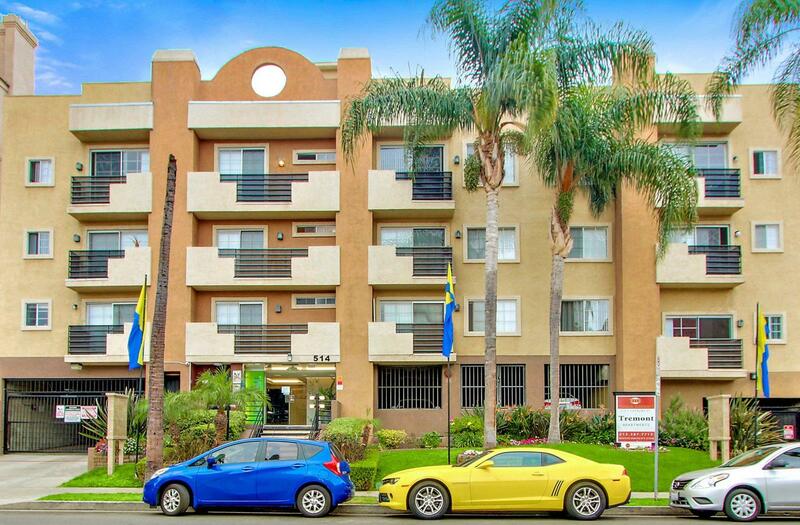 At Tremont Apartments you are close to Wilshire Center and downtown LA. Public transit is very easy to get to, being only a few blocks away. Here at Tremont Apartments we offer one, two bedroom, and two bedroom loft style apartment homes equipped with patio/balcony, gas stove, central air conditioning, and hardwood floors. Select homes even include private rooftop decks and covered gated parking. You'll love being only one block away from Wilshire Blvd. where you will find multiple eateries, shops, and entertainment. Be in the center of it all and make Tremont Apartments your new home!